The National Blue Ribbon Schools Program is a United States government program created in 1982 to honor schools which have achieved high performance or marked improvement in closing achievement gaps. The Council for American Private Education (CAPE) nominates non-public schools, including parochial schools. Private schools are recognized as “Exemplary High Performing: if their student achievement in English and mathematics is among the highest in the country, measured by state assessments or nationally normed tests. “National Blue Ribbon schools represent examples of educational excellence, and their work reflects the belief that every child in America deserves a world-class education." Arnie Duncan, United States Secretary of Education. November 22, 2013. 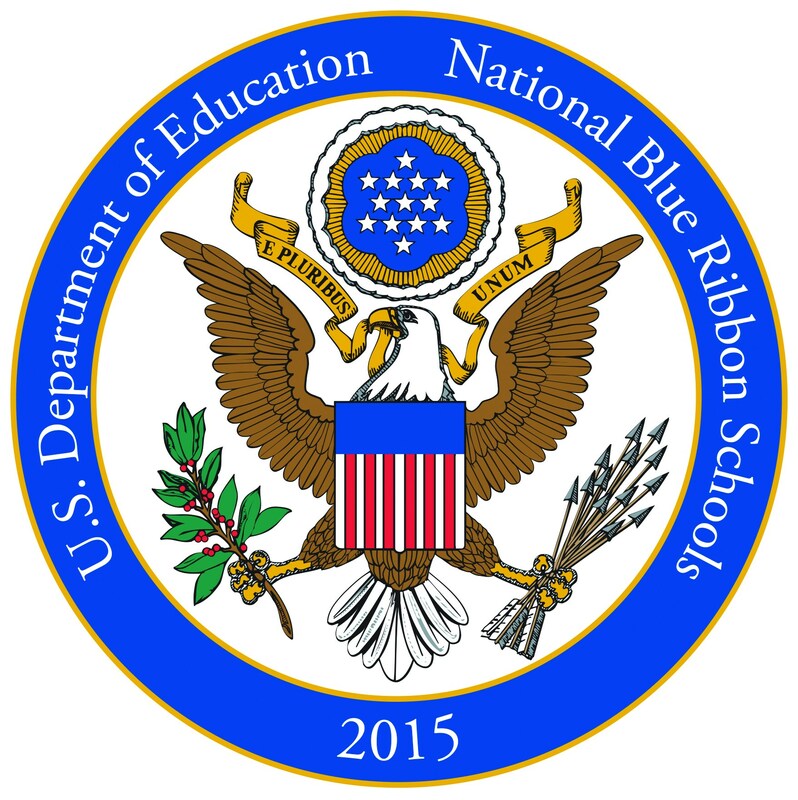 “…[A] National Blue Ribbon School. That’s a testament to everyone … – students and parents, teachers and school leaders. And it’s an example of excellence I hope communities across America embrace.” Remarks of President Barack Obama at Sept. 14, 2010. 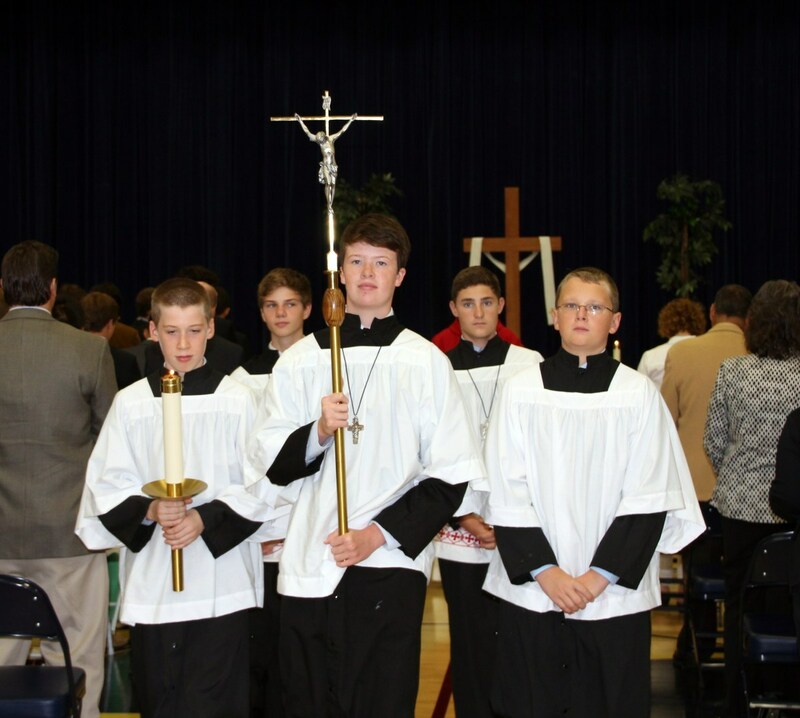 Oratory Preparatory School is a private, Catholic school in Summit, NJ, currently serving 350 young men in grades 7-12. 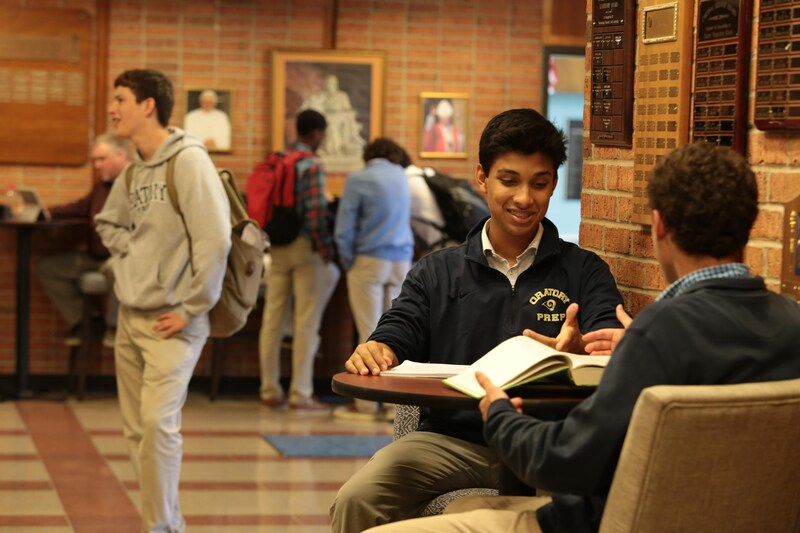 The mission of Oratory Prep is to graduate young men of faith, intellect and character, and this mission is shared by the entire community. From its earliest foundations as Carlton Academy in 1907, Oratory Prep has had a constant focus: attention to the individual. 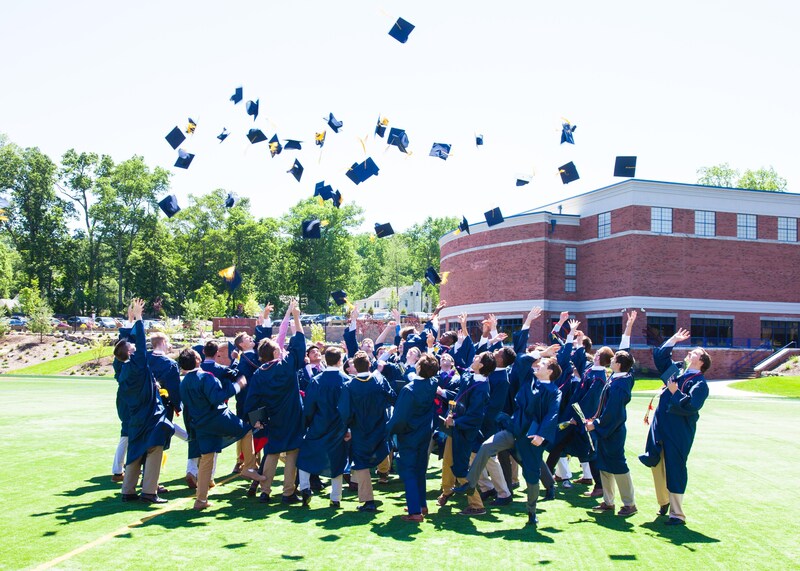 The current motto of “Preparing Lives, One by One” extends that tradition, although growth of the student body in recent years has enabled OP to expand its offerings in and out of the classroom. 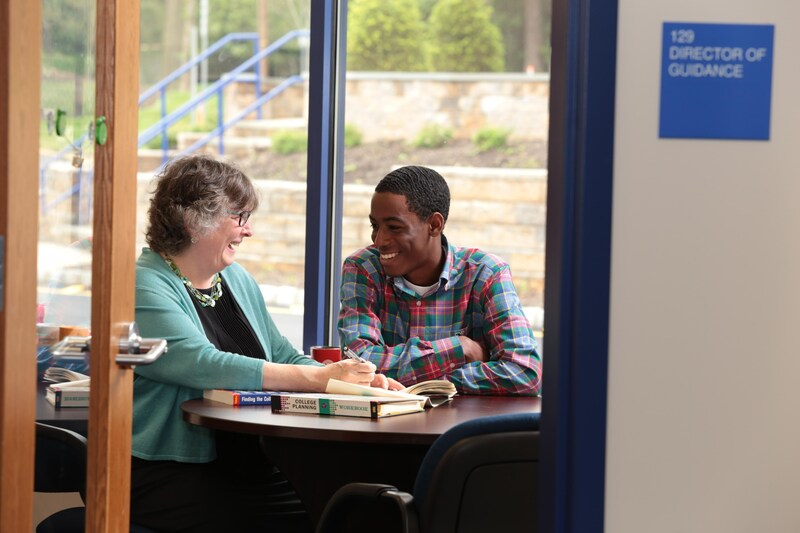 The challenging curriculum has prepared students to attend some of the finest universities in the nation, with standardized test scores (1800 average SAT, 85% of OP students scoring 3+) a testament to the learning taking place in the classrooms. That curriculum continues to expand, with elective offerings at an all-time high, and new courses in engineering and computer science scheduled for the current school year. 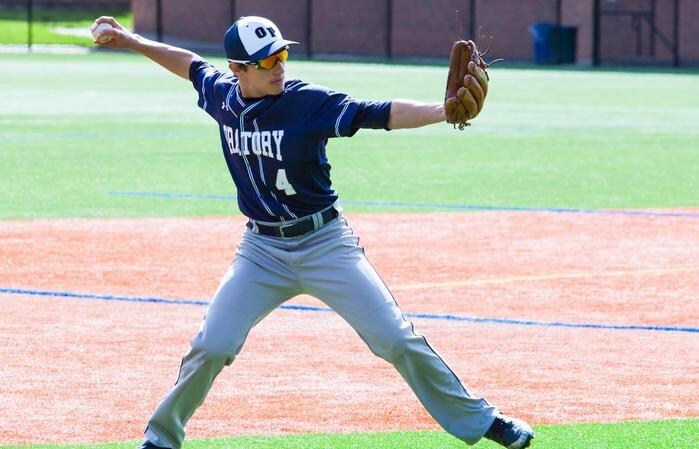 Oratory Prep’s athletic program continues to grow as well, both in scope and in success. The school now offers thirteen varsity sports, and sub-levels of most of those sports from junior varsity to seventh grade. Additionally, clubs, activities, leadership training, and guest speakers are consistent offerings, and the campus ministry program allows students to serve those in need, attend spiritual retreats, and grow in faith.